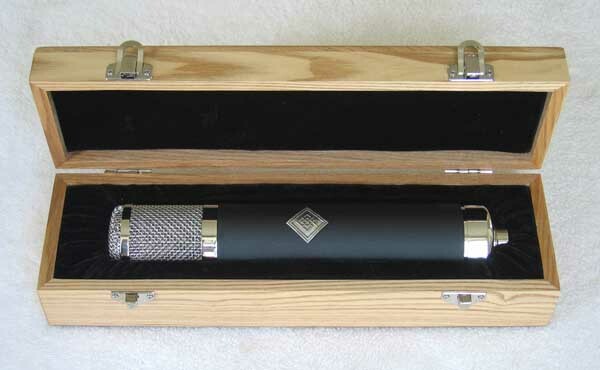 Cathedral Guitar version of the Blackspade Acoustics UM17R multi-pattern tube mic by AMI. 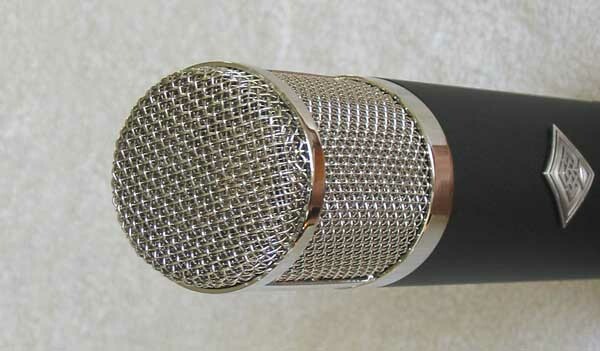 This is an upgraded version of the UM17 tube mic design, only with the addition of the Thiersch M7 capsule. This UM17R Special Edition -- a Cathedral Guitar exclusive -- gets you the M7 upgraded UM17R mic only, paired with the standard version UM17 mount, Chinese PSU and cable. New, the Pro Version UM17R set sells for $1,999 (also available in my OTHER AUCTIONS), so here is a unique opportunity to own a great-sounding, Oliver Archut UM17R with the Thiersch M7 upgrade and save $700!!! CLICK HERE for 1270 DPI Hi-Res photos of this mic, and HERE for the Owner's Manual and additional info from the AMI / TAB-Funkenwerk website, and HERE is a review from Sound on Sound, and click here for additional info from Recording Hacks. "I have a matched pair of UM17R's and they are in heavy use daily on amp cabs. I've also used them on grand piano and they were excellent. And I've used them on drum overheads and percussion. 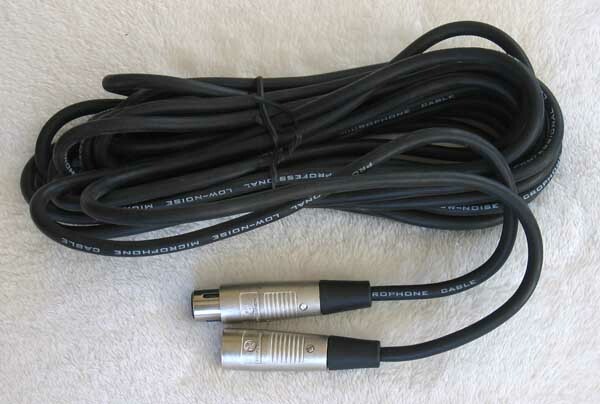 They are excellent mics and went into immediate service at Yellow Dog Studios. I love this mic... sounds great and tough as nails." 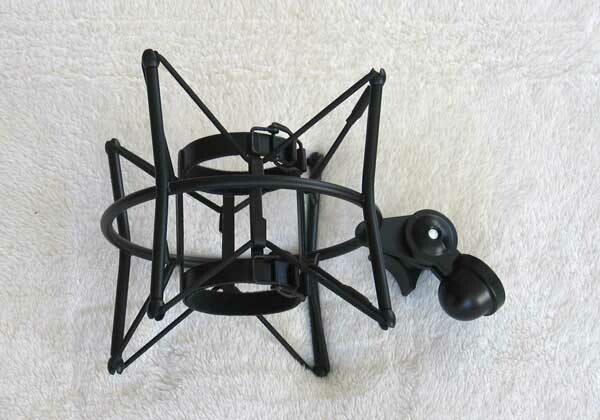 Oliver Archut has been modding Chinese mics in this basic design for about 30 years. He takes a stock Chinese mic and replaces the circuit with his own classic German high-end tube circuit, ads a custom transformer which he designs and builds himself, and powers it using a NOS EF732 tube (from his collection of over 100,000 NOS tubes). 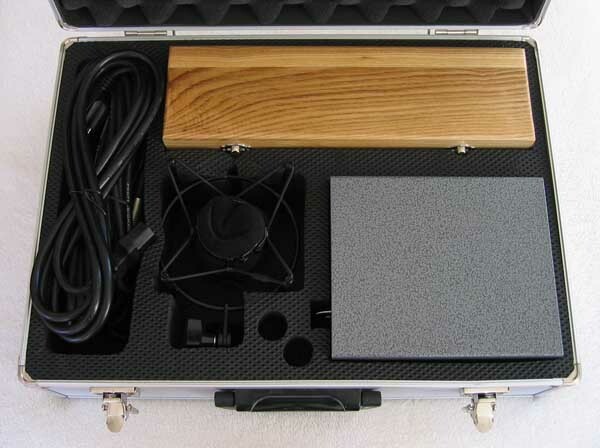 The result is the wonderful-sounding Blackspade Acoustics UM17R mic that now totally rules in the $1,999 and under price range, and competes and compares favorably with other mics costing up to $10,000 (think U67, M269, M49). Here are some quick, 1-take MP3s tracked in a LARGE ROOM with the UM17R, going straight into a Sony PCM D1 flash recorder. This is straight signal with no additional EQ or effects. USA shipping is $25.00 via FedEx Ground, with tracking, Insurance and Signature Confirmation. AMI's upgraded Power Supply upgrade available for $250. Satisfaction Guaranteed, with a 3-day return, buyer pays shipping, so please ask questions first. Thanks for looking. 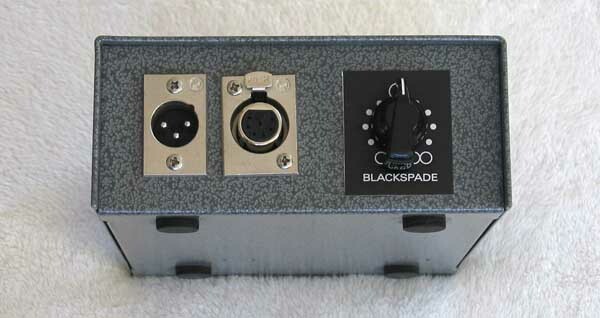 This auction is for a new Blackspade Acoustics UM17R mic, for which I am an authorized dealer for USA, Canada, and Japan. 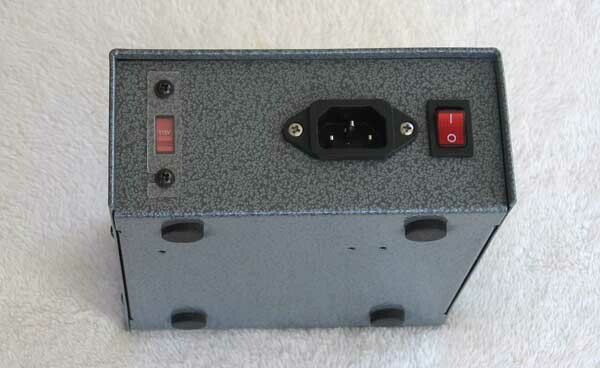 In addition to designing and modding the UM17R, Oliver has also builds a series of the classic Telefunken V-series mic pres (see the new V78M for sale in my other auctions, with over 120 MP3 sound files!!!). Oliver has also designed the Lucas CS-1 and CS-4, along with several other award-winning mics for quite a few well-known mic companies, and some of which are listed here. 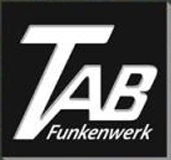 Also, his company AMI / TAB-Funkenwerk builds microphone and micpre transformers, DIs, tube mic PSUs, and tube guitar amps. Because of his enclyclopedic knowledge of classic German vacuum tube audio design, Oliver is highly sought after as a designer or design consultant for a wide range of professional audio products. The Thiersch M7 capsule is known as being the best M7 capsule in current production. The UM17R uses his Red Line capsule. 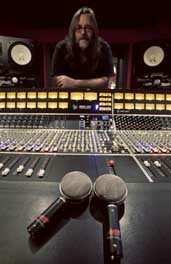 This same capsule is used in a lot of high-end mics costing thousands of dollars more, as can be seen HERE. 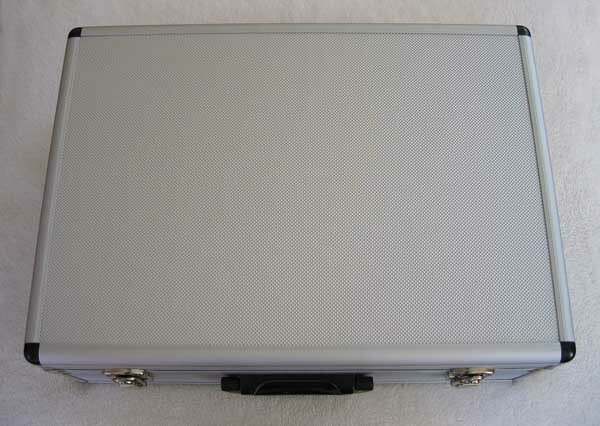 PLEASE CHECK OUT my other audio gear and Classical Harp Guitars for sale in Current eBay Auctions, and check out some of my vintage Neumann and Schoeps and Archut mics that have Recently Sold on eBay.